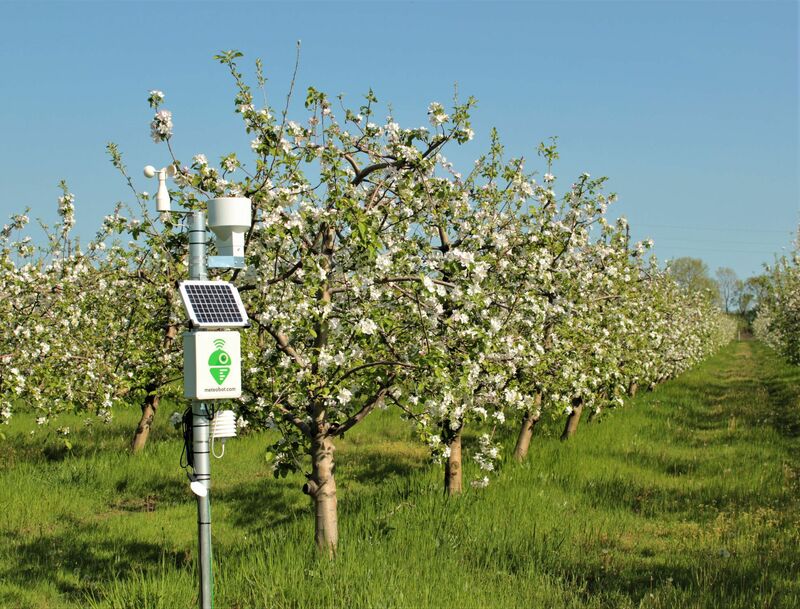 Farm Management > Measuring instrument > Precipitation weather station > Prointegra Ltd.
Meteobot® is a system of high quality European and American sensors, which measure the local weather conditions with precision and need no calibration. Meteobot® is your personal and trustworthy meteorologist. You can rely on Meteobot® anywhere anytime. The weather station is equipped with a solar panel and a battery for completely autonomous work 365 days in the year. The data from it is sent to you via mobile internet.